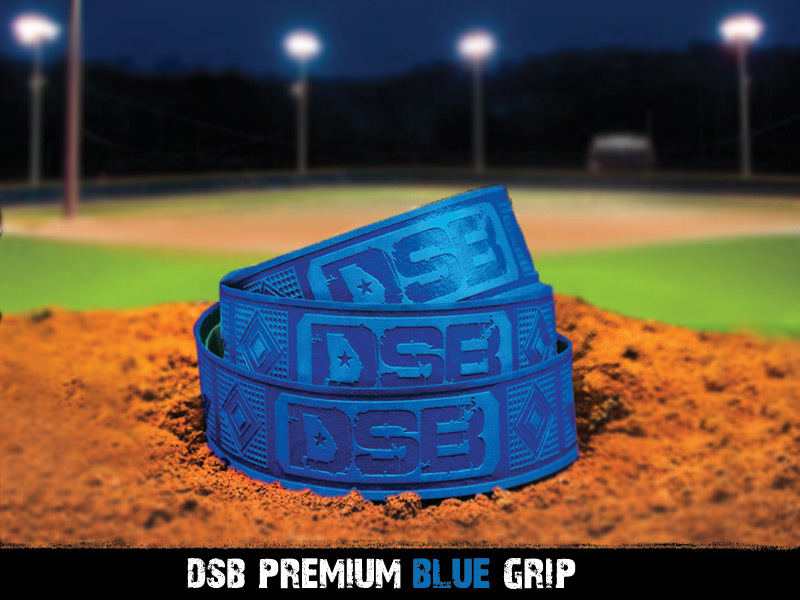 were inspired by prominent southern universities, DSB Bat Grips are an awesome way to express your favorite colors. 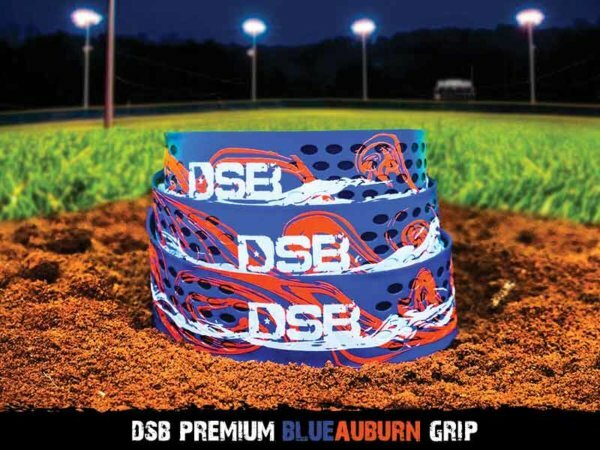 were Inspired by prominent southern universities. 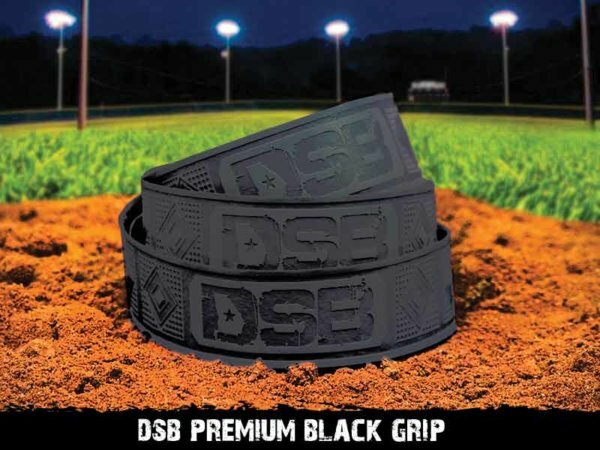 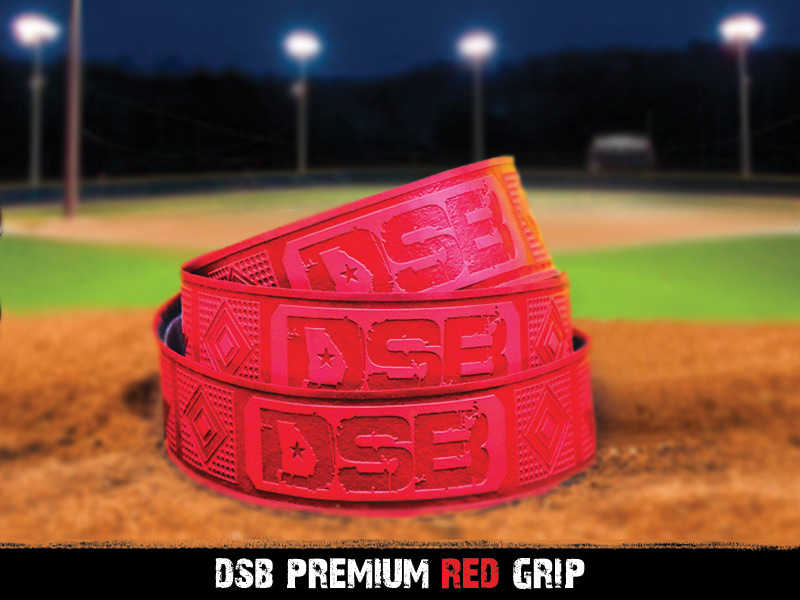 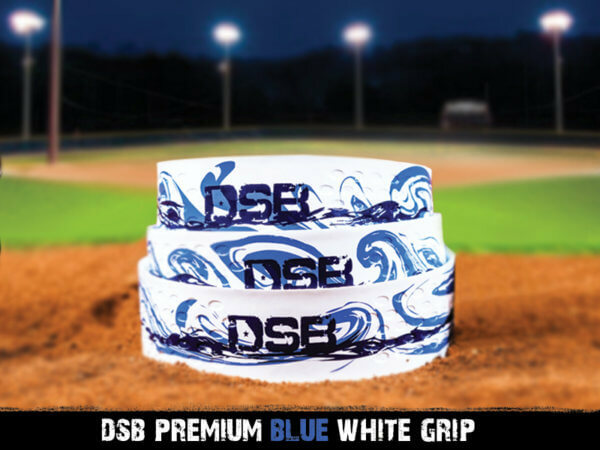 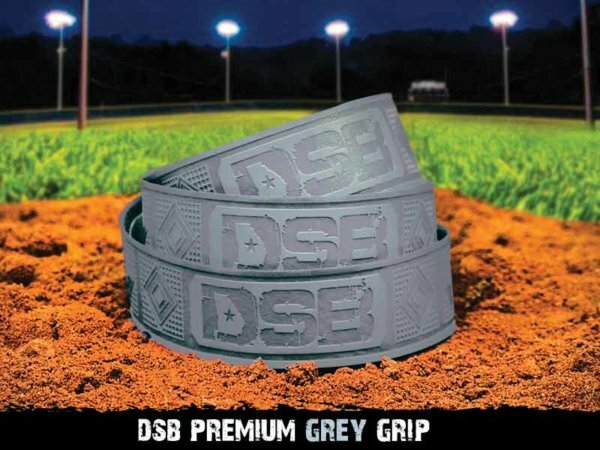 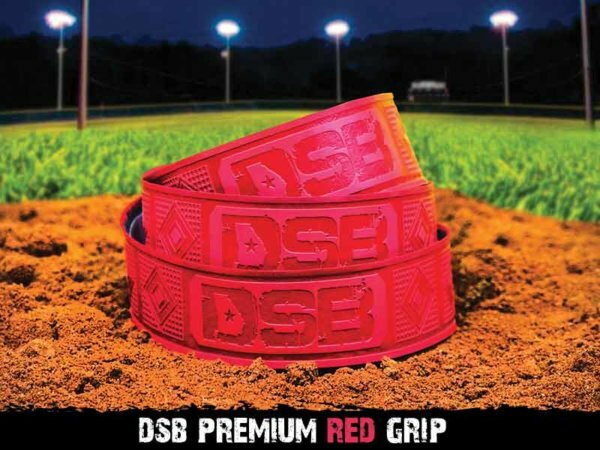 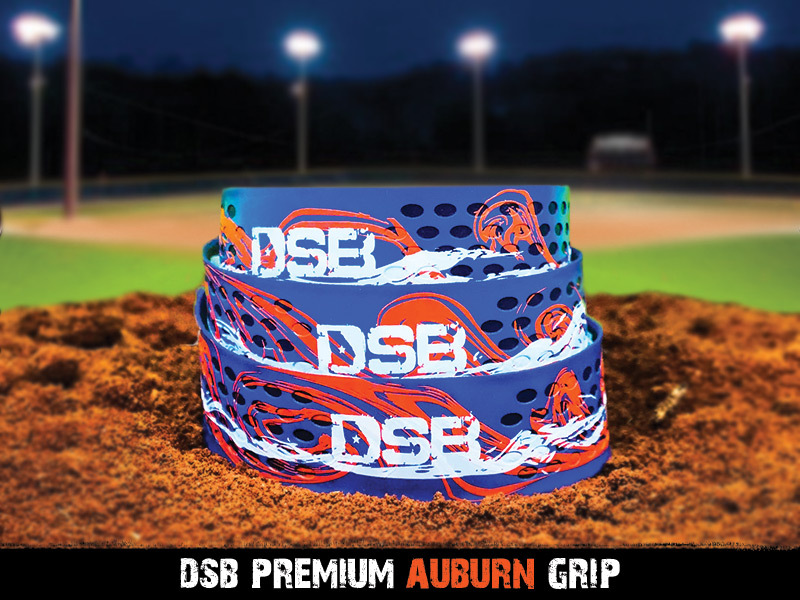 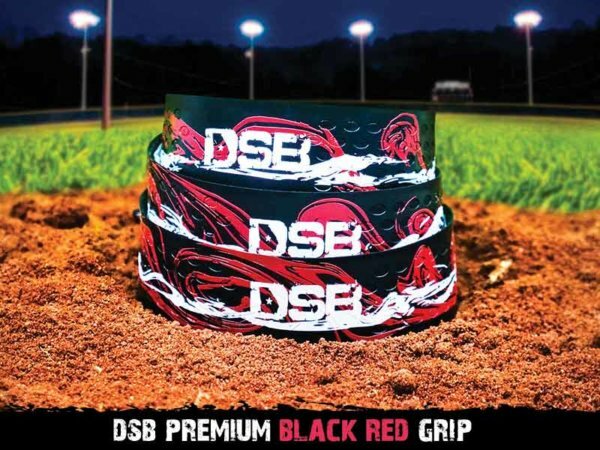 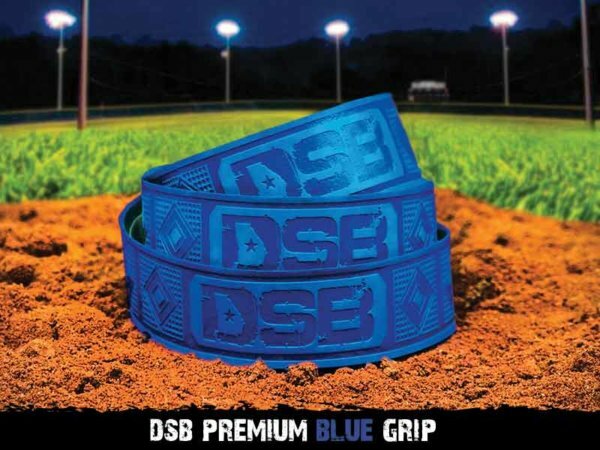 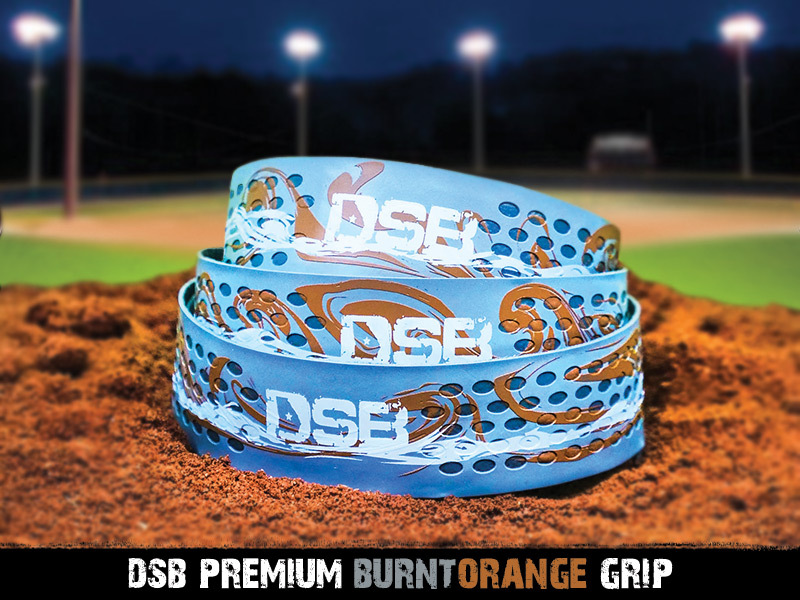 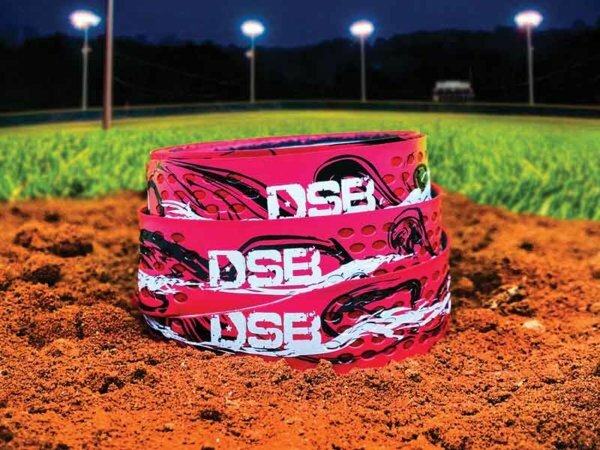 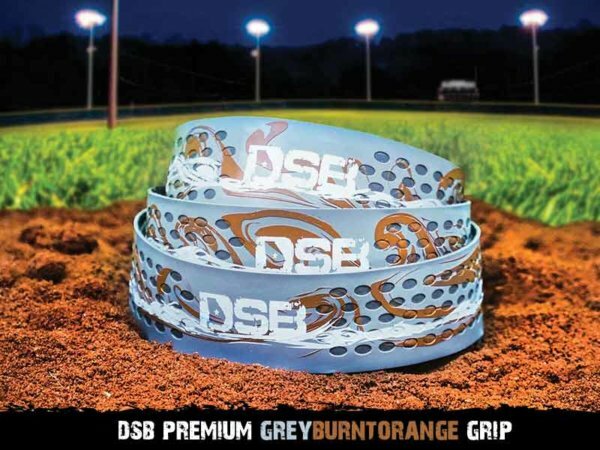 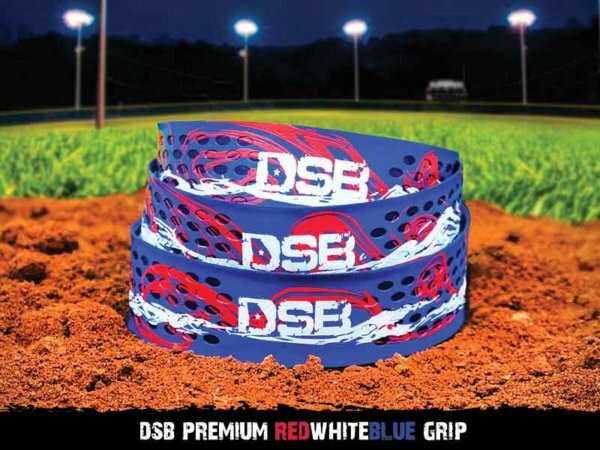 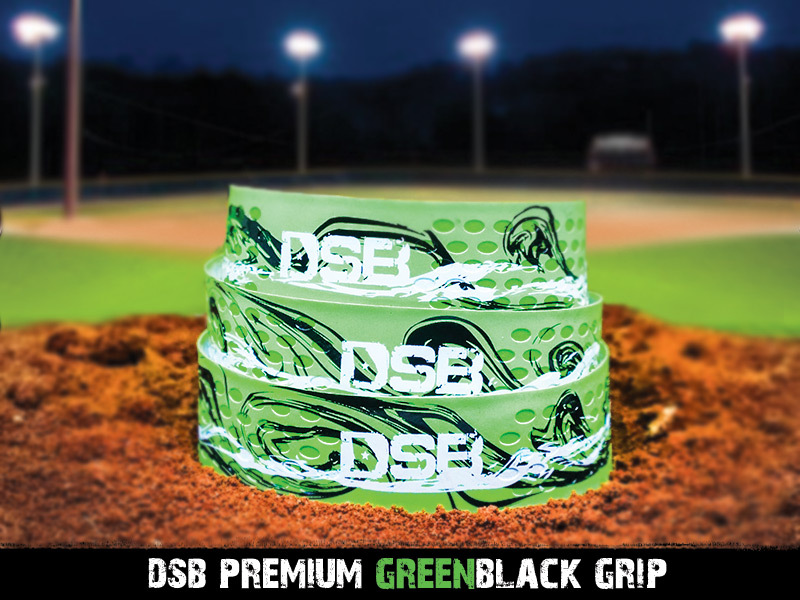 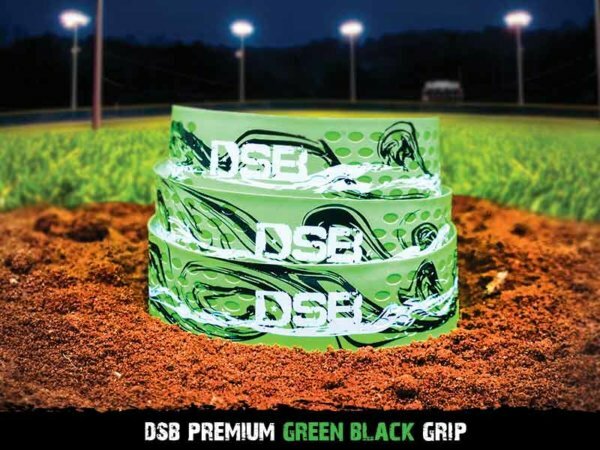 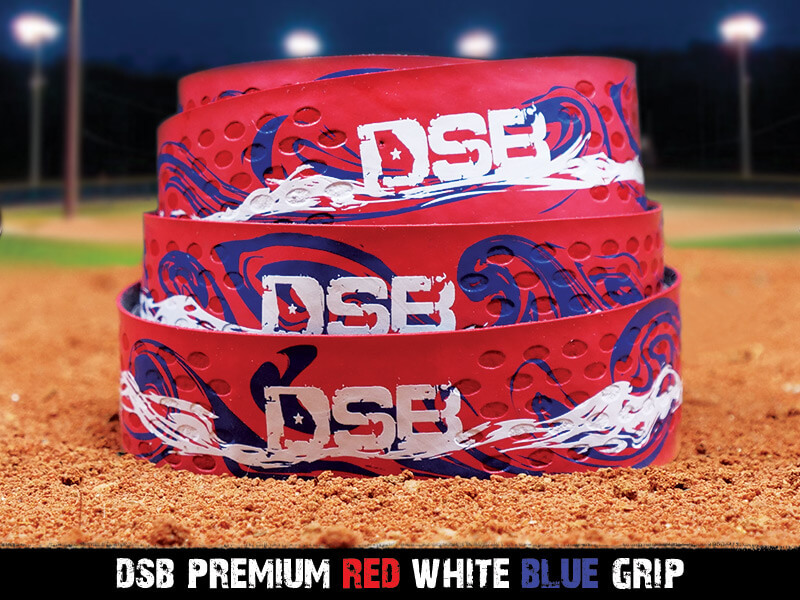 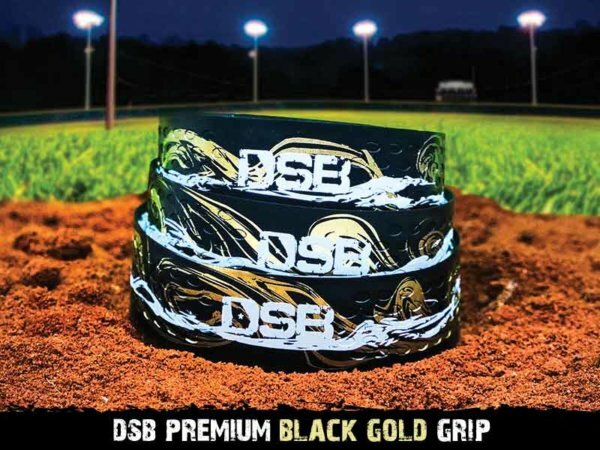 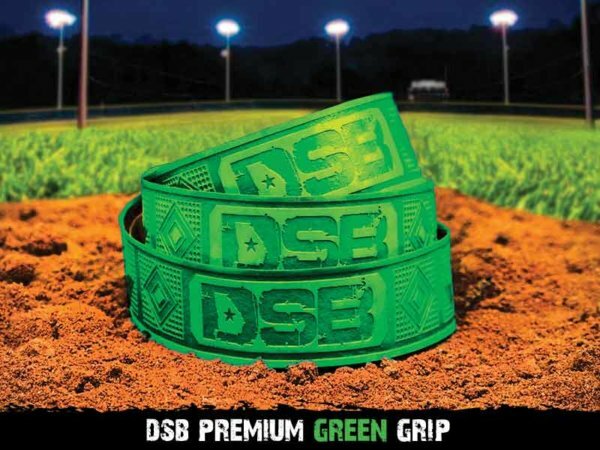 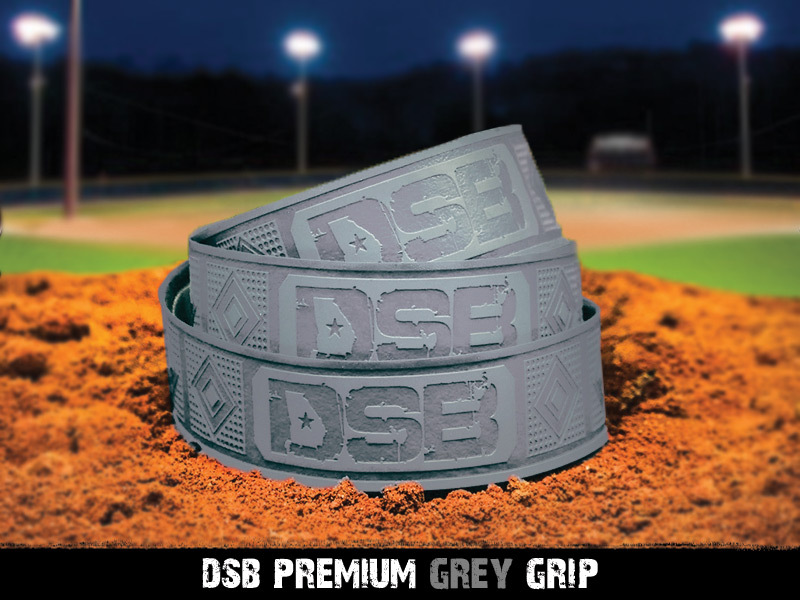 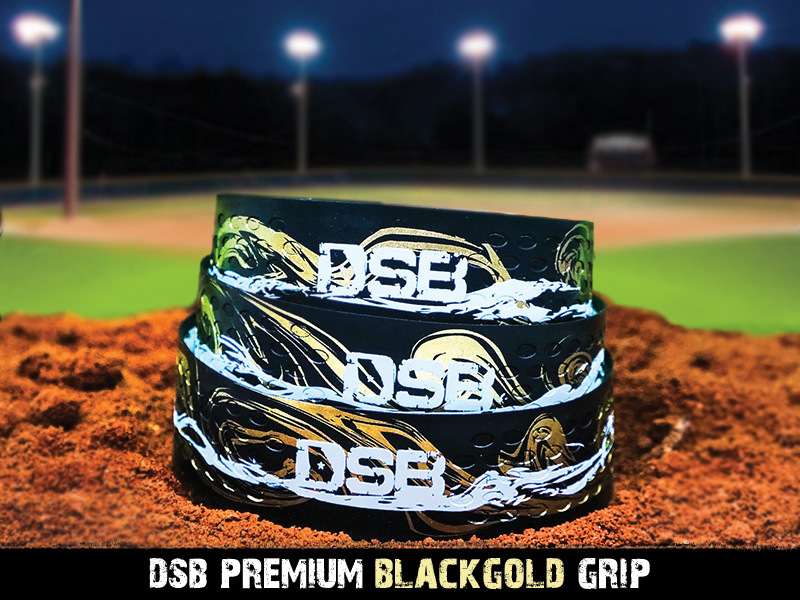 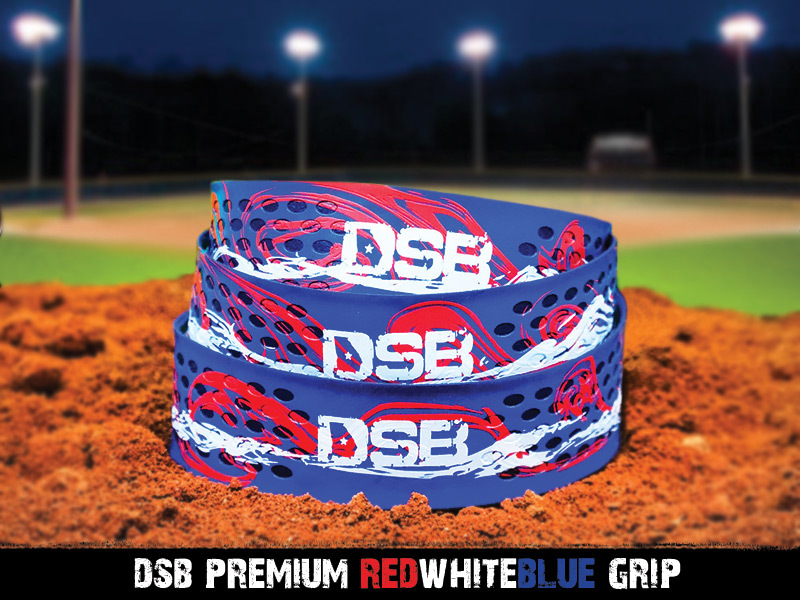 DSB premium grips are an awesome way to express yourself with your favorite team colors. 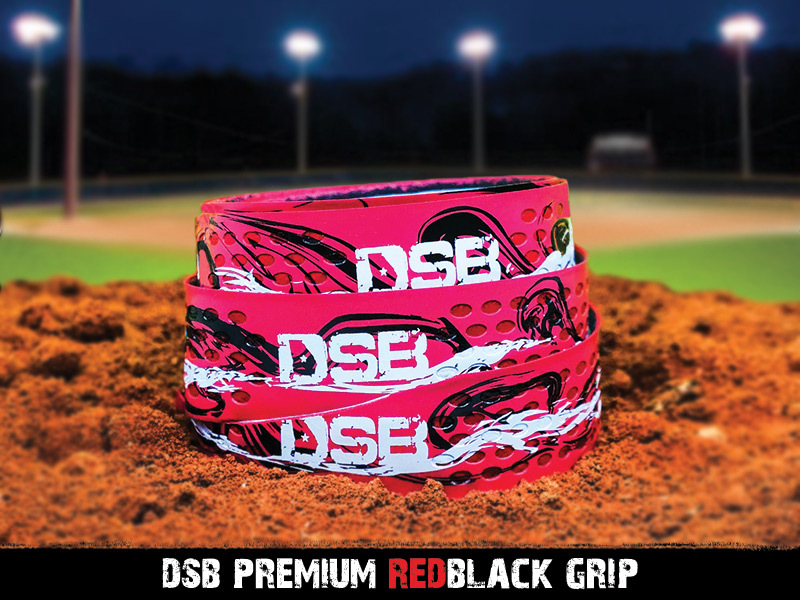 Match your grip with your favorite well reviewed bat or express your taste in contrast with different colors. 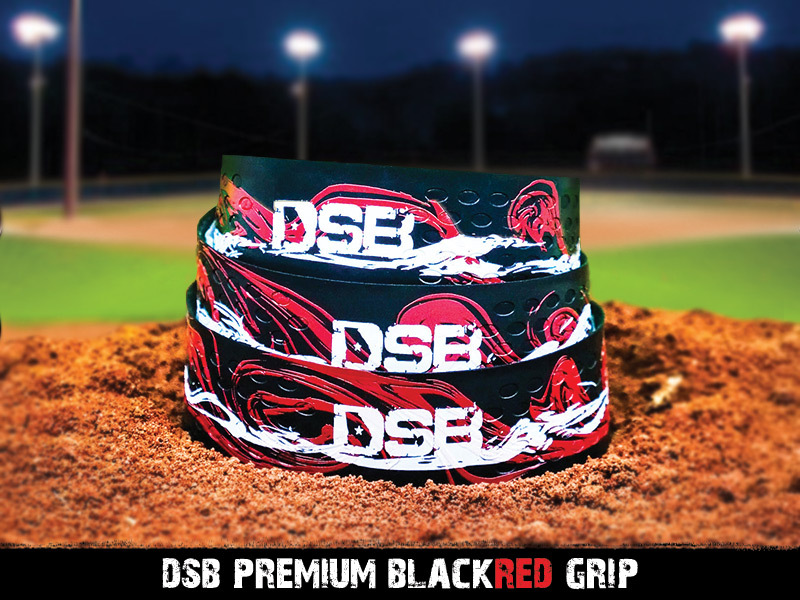 Mix it up and Get Dirty! 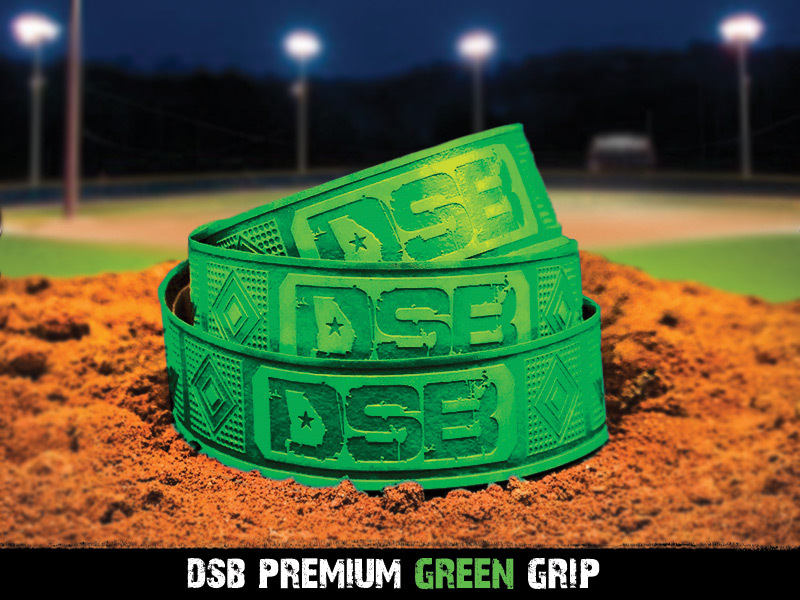 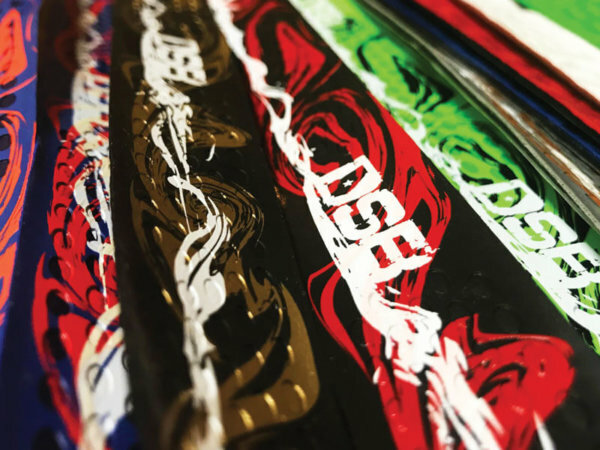 We implemented our custom signature designs on all grips to give you that DSB aesthetic. 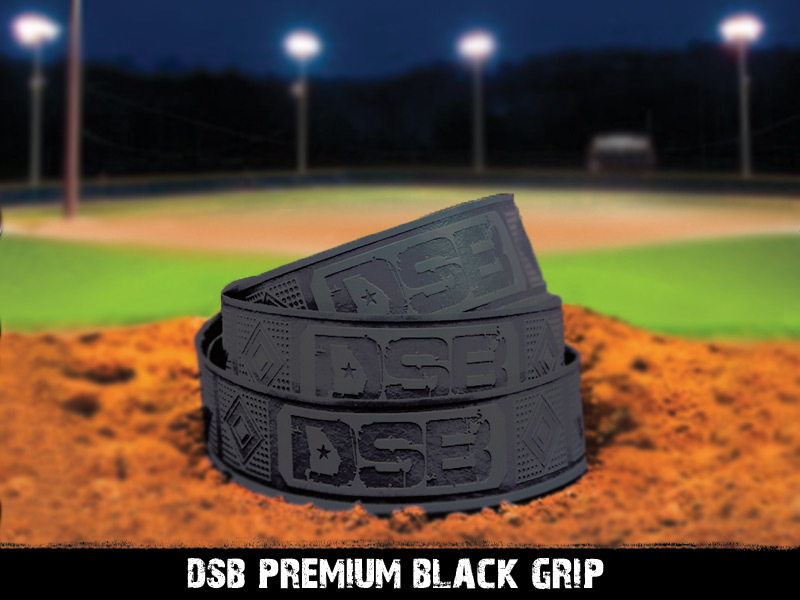 We didn’t forget comfort during the design process either, each grip provides maximum comfort for every batter in action. 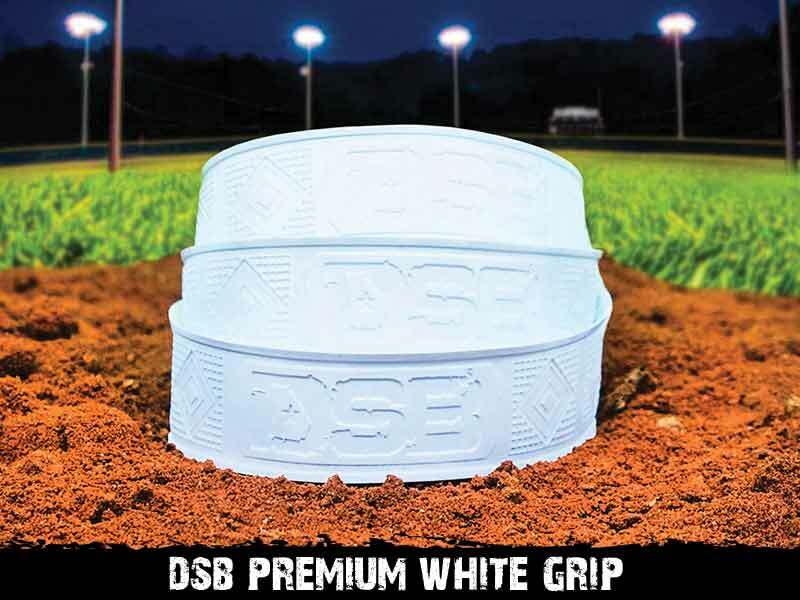 Install on bat, Do NOT install, Just buying the grip..